Enjoy the sound of silence while getting your work done with Logitech M221 Silent Wireless Mouse. Same click feel and over 90% of noise reduction on the click sound. Feet made of high performance material and a rubber wheel for quite gliding and scrolling. Enjoy wireless connection up 10m* away thanks to the plug-and-forget nano receiver. M221 Silent Wireless Mouse features Logitech Advanced Optical Tracking for ultra precise moves on almost any surface. 18-month battery life** thanks to energy efficient engineering. 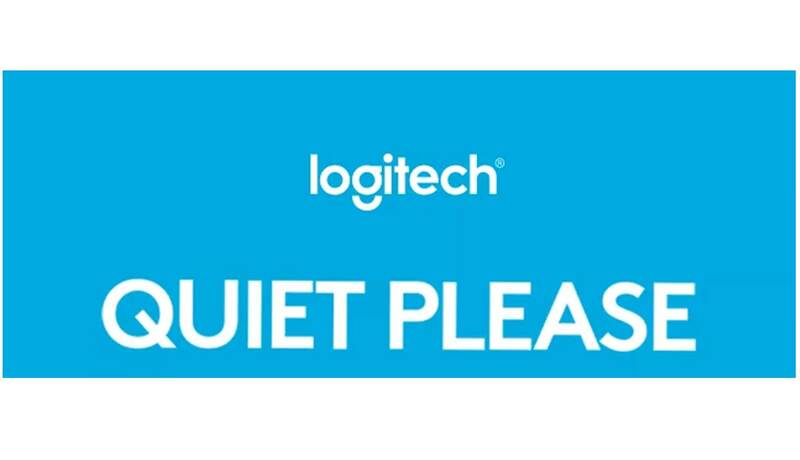 Logitech M221 SILENT automatically puts itself to sleep when not in use. Ambidextrous design offers more comfort and precision than your touchpad. * Actual wireless range may vary based on use, settings, and environmental conditions.